The Archive Anthology collection is a brings together a selection of Cole & Son’s most popular and well-known classic wallpapers, whilst also introducing several designs from their extensive archives. 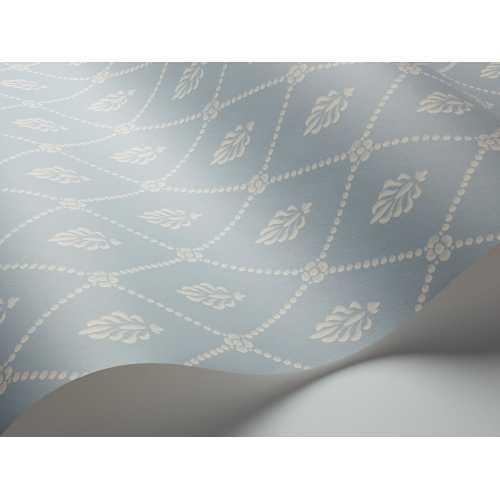 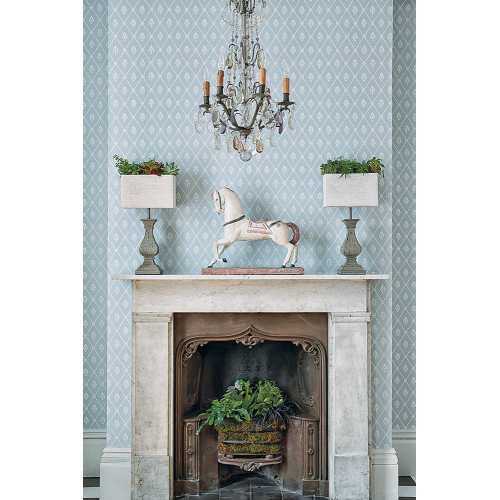 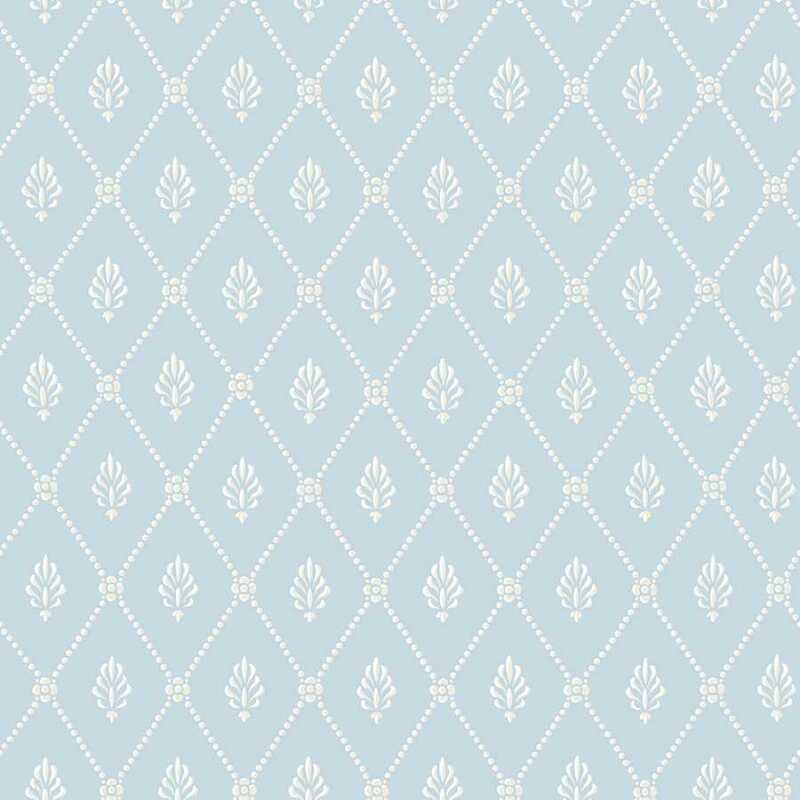 The Alma wallpaper design is a simple small scale repeated trellis pattern that encloses a simple sprig leaf in each diamond shape for a feminine and decorative luxury look. 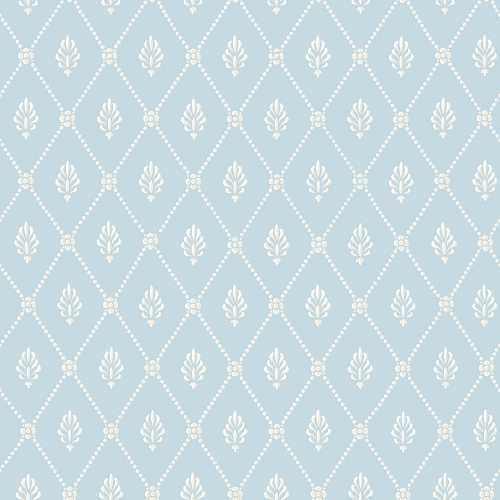 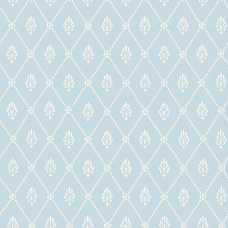 The Alma wallpaper design has taken inspiration from the popular Victorian girls’ name and despite its referred to the 20th century, this print has been reinvented using modern colourways for an authentic and on-trend feel.